If you have any questions or want to enquire about dates, use our form to contact Richard Hayes or see their website for more information. Drakes has the lot: cool rooms, sea views and one of the best restaurants in town. 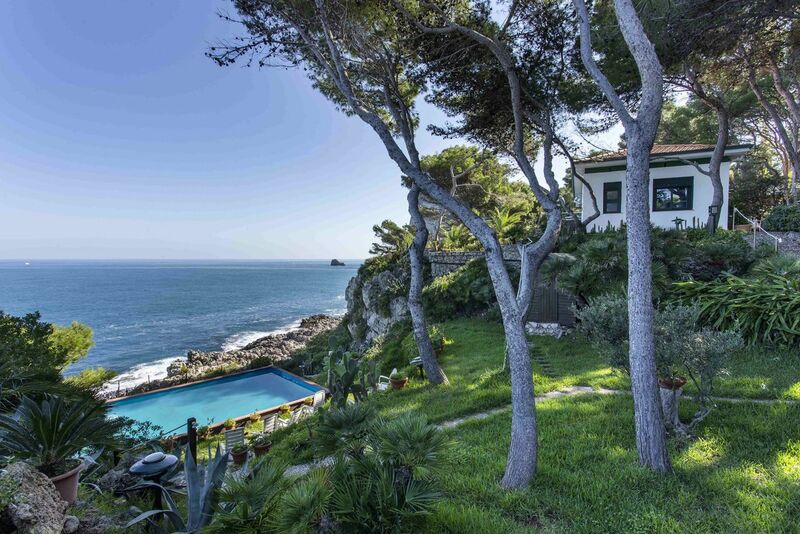 It stands across the road from the beach, with the famous pier a three-minute walk. Inside, a cocktail bar doubles as reception, while a chic style has conquered all corners. Bedrooms are exemplary. Eleven have free-standing baths in the room, all have waffle bathrobes and White Company lotions, but what impresses most is the detail and workmanship. Handmade beds rest on carpets that are changed every year, contemporary plaster mouldings curl around ceilings like mountain terraces, and Vi-Spring mattresses, wrapped in the crispest linen, are piled high with pillows. Don’t worry if you can’t afford the best rooms; others may be smaller and those at the back have city views, but all are fantastic and the attic rooms are as cute as could be (one has a balcony). As for the food, it’s some of the best in town, perhaps seafood chowder with razor clams, marinated wild boar with a quince purée, pineapple soufflé with lime and tequila ice cream. The Lanes are close and packed with hip shops. Don’t miss the Royal Pavilion. Dinner, B&B from £92.50 per person. Extra bed/sofabed available £25 p.p.p.n. Have you visited Drakes? Be the first to leave a review. Off street parking available. Available on first come first serve basis and charged at £15 overnight. 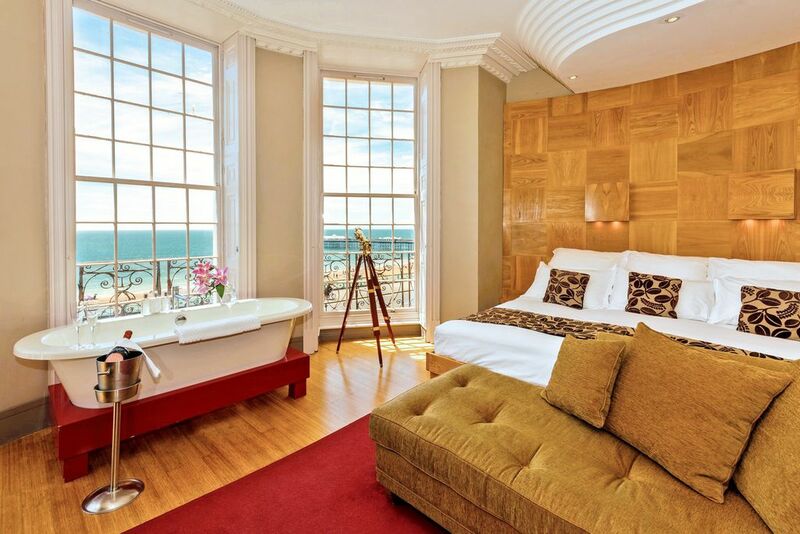 Book a sea-facing room to enjoy some of the finest views of the The Brighton Palace Pier on the seafront. Our restaurant is the top scoring fine dining restaurant in The Good Food Guide 2018, for the 8th consecutive year. We have an 24-hour bar open to Drakes guests. There is also 24-hour Room Service, so have your drinks delivered to you room. Check with our hosts for recommended shops, bars and restaurants in town who offer discounts to Drakes guests. 5-minute walk along the seafront brings you into the center of Brighton to enjoy The Lanes, Royal Pavilion and lots of shopping!